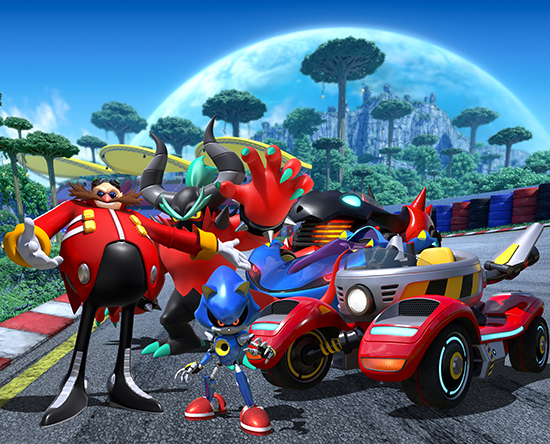 the rotten members of Team Eggman, a new diabolical squad that will be hitting the track as the final team in Team Sonic Racing. To pre-order the physical edition of Team Sonic Racing, please visit www.teamsonicracing.com. The digital edition can be pre-ordered at participating retailers.